States and countries have been involved in a push lately to collect sales tax from online sellers that are not present in their state. 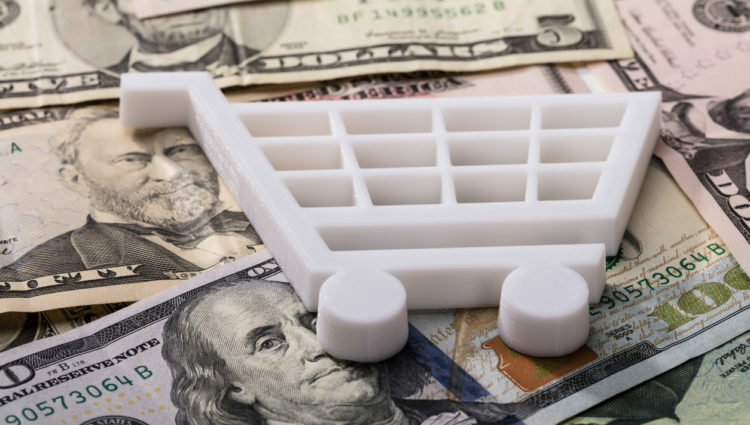 The Marketplace Fairness Act of 2013 allows states to require out-of-state sellers to collect sales tax (although it exempts businesses that generate less than $1 million in remote gross sales so as not to overly burden small businesses). This may result in complicated requirements for each state. Vendors who sell overseas are already facing issues. The EU, for example, requires that foreign sellers collect and remit VAT, resulting in a rash of services that promise to take care of the tax requirement for small businesses. Short of resorting to paying a third party to do it for you, how can you keep your sales tax simple? Generally, if you sell over state lines you do not have to collect tax. Many states place the burden of paying sales tax on the consumer. However, it is always worth checking for specific rules as many states are trying to change things so they can collect tax from internet sellers. Avoid establishing nexus (a legal physical presence) in too many states. If you sell at trade shows, try to pick shows in your own state, in states which have "peddler's licenses" for out-of-state vendors or in states which are requiring you to register for sales tax anyway. This also protects you from having to file blank returns four or even twelve times a year because you sold in the state once. Some states place restrictions on the number of trade shows you can do a year before they consider you to have nexus. Use e-commerce tools that calculate the tax for you. They will calculate the tax based off of your customer location and it is possible to integrate them with accounting software. Make sure to collect exemption certificates when possible. Store exemption certificates and transaction records for the required three years in case you are audited. Pay attention to changes in the law and make sure that your training and software can keep up. A good tax advisor can help with this. Sales and use tax compliance is already complicated and it is only getting worse. A good tax advisor is going to be vital as the laws continue to change. Foster Financial CPA has the experience needed to help their clients through this.